What are the objectives of monetary policy in developing economy? Monetary Policy – Monetary policy is an important economic tool for achieving the economic goals of a nation. It is generally laid down and operated by the central bank of the country in consultation with the government. In our country, monetary policy is determined and operated by Reserve Bank of India. Monetary policy plays an important role in moulding the economic character of a country. A properly conceived monetary policy can facilitate to a great extent the economic growth of a country by adjusting the money supply to the needs of growth by directing the flow of funds into the desired productive channels. It can also help in correcting economic ills of the economy such as inflation, the supply of money and credit. 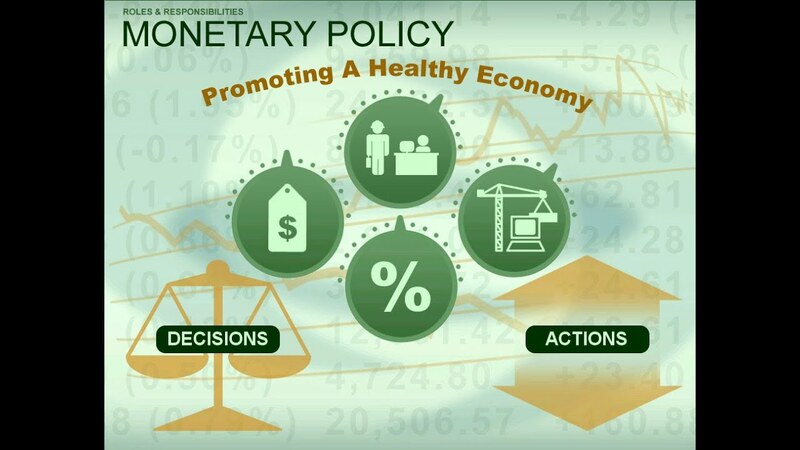 Objectives of Monetary Policy – The objectives of monetary policy of a country depend upon its economic environment. In an advanced country, monetary policy concentrates more on the regulatory aspect which means control of credit to achieve the goal of economic stabilization and to avoid hyper-inflation while in a developing country monetary policy aims at controlled growth of the economy through expansion of credit and encouragement of savings. To promote savings and tap potential savings. To mobilize saving into productive channels of the economy. To provide incentives for investments in priority areas. To provide credit to cater to the growing needs of agriculture, trade, commerce, and industry and thus, promote overall economic growth. To curb inflationary trends in the country. To increase the level of employment.